Home - Abstract Associates, Inc. Welcome To Abstract Associates, Inc. When purchasing or refinancing real estate, there is a need to insure owners and lenders interest in title. We are licensed insurance agents regulated by the State Insurance Commission. 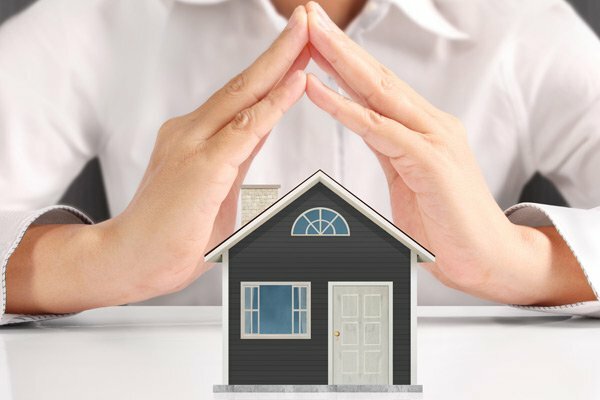 Our title insurance services are all inclusive of the search, preparation, conveyance, settlement, funds, collections and disbursement and recording. We offer our services at the lowest legal filed rate and professional representation. Real estate transactions can be complicated and confusing. You need an expert on your side to sort out all the details and get you through the closing without hassles and costly delays. You need a trusted company to provide reliable title insurance that provides the peace of mind you deserve. We offer Title Insurance from a variety of companies. If you need an attorney to represent you at settlement, we can provide one upon request. Title Insurance/Settlement Companies vary on price and service. The consumer does completely have the right to choose their settlement service provider, regardless of their Realtor/Attorney/Lender involvement. Abstract Associates is one of the few independently owned title companies in Lancaster County. The Title Insurance premiums charged are controlled by the State Insurance Commission. We guarantee the lowest legal pricing offered by law, with all applicable reissue discounts that apply. Additional income producing service fees as document preparation, notary, express mail, recording, wiring fees, etc., can vary by a few hundred dollars per transaction. Reduced service fees and the lowest legal rate for the title insurance, packaged with our experienced staff, make us your clear choice. Most of our competitors are owned by Realtors, Attorneys or Lenders who see profit from their ownership interest. We do not pay for business by shared ownership and therefore we offer lower costs. For over 20 years, Abstract Associates has been providing customized settlement service including complete, full title searches and after hour closings (by appointment). We serve all Realtors and Lenders with property in Pennsylvania. Most of our business originates in Lancaster County Our experienced search staff, licensed insurance agents, processors and notary publics are willing to make your settlement experience confident and comfortable. Appointments can be held at our beautiful convenient offices or your location. Let us be the expert on your side.